This is not really my 'thing' as it were, so these comments will tend to be brief and generally informative, rather than helping you purchase anything. Steel guitar playing, (not the same as steel-string guitar playing) probably had its origins in Hawaii in the 19th century. Hawaiian music crossed the ocean to America in the early 20th century, and steel playing caught on here.  It is called 'steel' guitar, not because the guitars are metal (although they can be), but because the slides are big old chunks of (usually chrome plated) steel. You can play 'slide guitar' on any guitar, usually using a bottle-neck slide. But true steel players don't use frets (except as markers) and usually the steel guitar is held on their lap, or resting on a table of some sort. 1 In that sense, they are in the same category as resonator guitars, when they are played in the lap format. The guitar itself can be just an ordinary guitar with the strings lifted off the fingerboard using some sort of insert. This allows the slide to rest on the strings without pushing them down to the frets.1 But they can be specifically made for the purpose like the electric steel in the image on the right. What look like frets are just marks to tell the player where the fret would have been, if they existed. 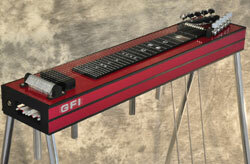 GFI Student Model Pedal Steel Guitar.